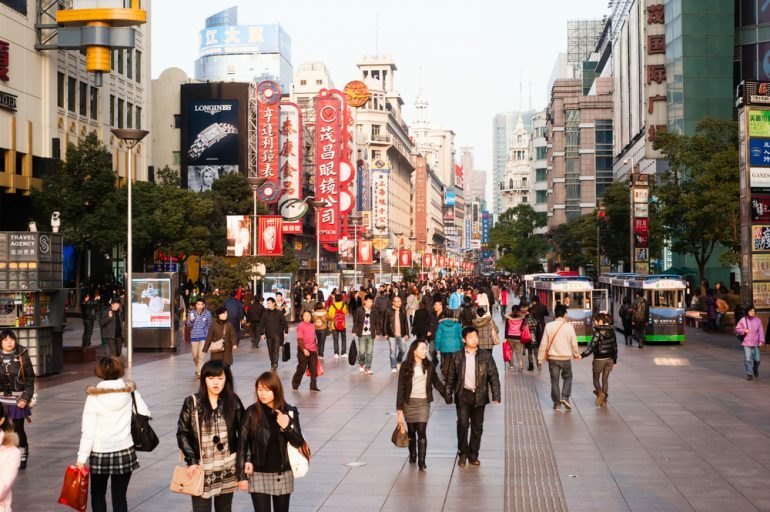 Mainland China is a very dynamic retail market. The pace of new openings of shopping venues is the highest it has ever been. And this is against a background of slowing retail market growth and the continued growth of online retailing. This article discusses the trend in openings and closures of retail venues from the beginning of 2017 till mid-2018. Overall there were 893 new openings and 259 closures tracked in the eighteen month period. Today, there are 8,584 venues, with a further 1,300 planned to open in the next two years. This growth is dominated by Shopping Malls, which made up 80% of new openings. For Department stores and Hypermarket malls, it is a different story. Both formats each made up just 10% of the new openings, and overall they saw more closures than openings. 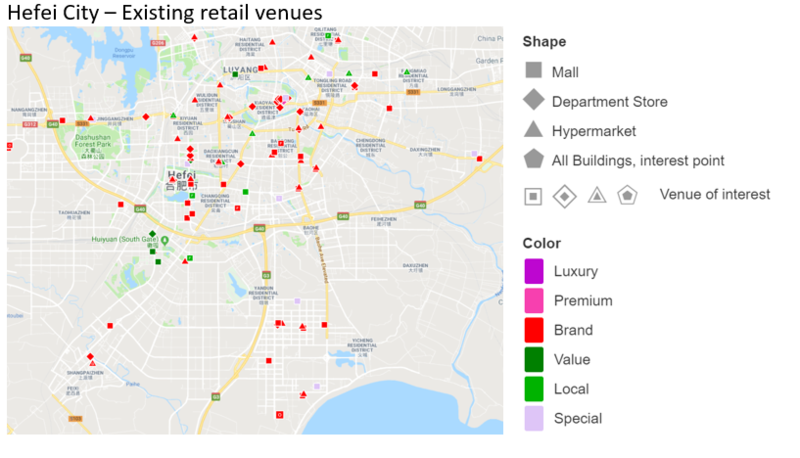 There is the real risk of an over-supply of new malls opening in many cities – new venues have the challenge of attracting consumers away from their existing shopping patterns. 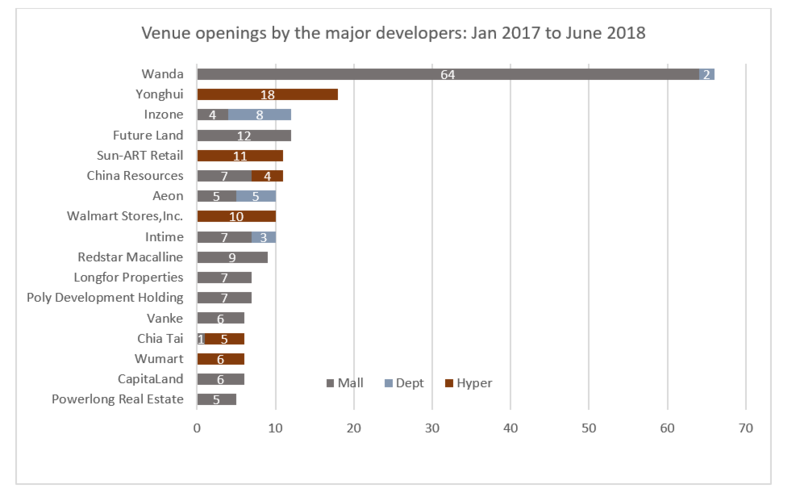 Retailers looking at opportunities in new malls should look at the competitive situation and choose carefully where to open. 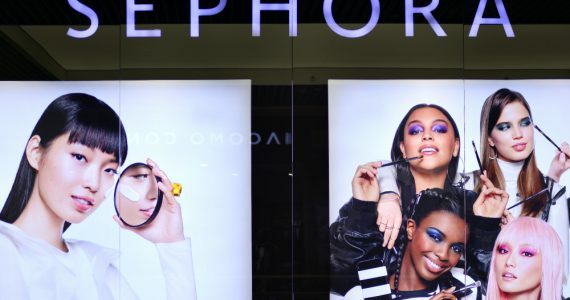 It has been widely reported that in bricks and mortar retail consumers are switching from department stores to the shopping malls, and this is backed up by the numbers. 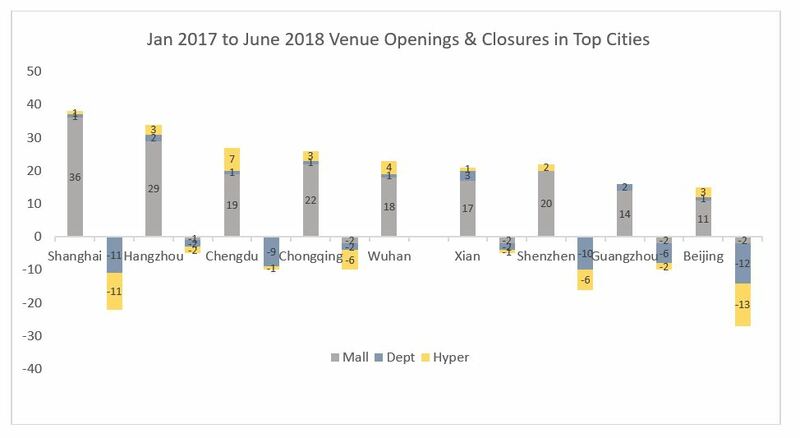 In the eighteen months between January 2017 and June 2018 the number of malls increased by 700 across mainland China, representing an impressive 24% jump in total numbers. In the same period both department stores and hypermarket mall numbers declined by 1%. 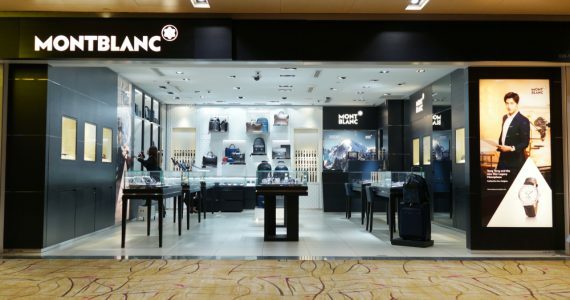 Leading department store developers like Parkson from Malaysia and New World from Hong Kong have closed 8 and 7 department stores respectively. 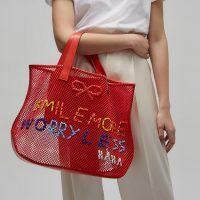 And Wanda, the biggest retail landlord in China, has been through a program of closing a number of its department stores; many of them have been converted and incorporated into their mall operation space. 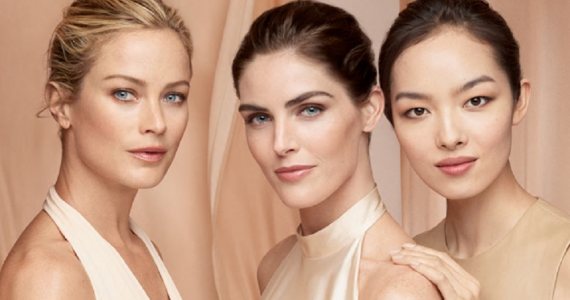 Wanda has also been reported recently to be selling 37 of its department stores to Suning.com. Hypermarkets, which sell a large range of non-food items as well as groceries, are in decline as a format globally, as consumers switch more of their spend to on-line shopping. In China this is also the case, with established grocery retailers and new entrants from the on-line sector focusing openings on smaller, more localized supermarkets. 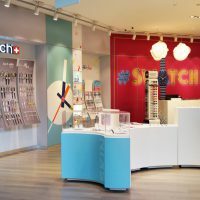 There has also been consolidation in the sector – international players Tesco, Lotte Mart and Emart all pulling out of the market and selling to domestic operators, which has led to some closures in the last two years. All regions of China has seen growth in the total number of retail venues. The most openings have been seen in the more developed and populous areas of eastern China. 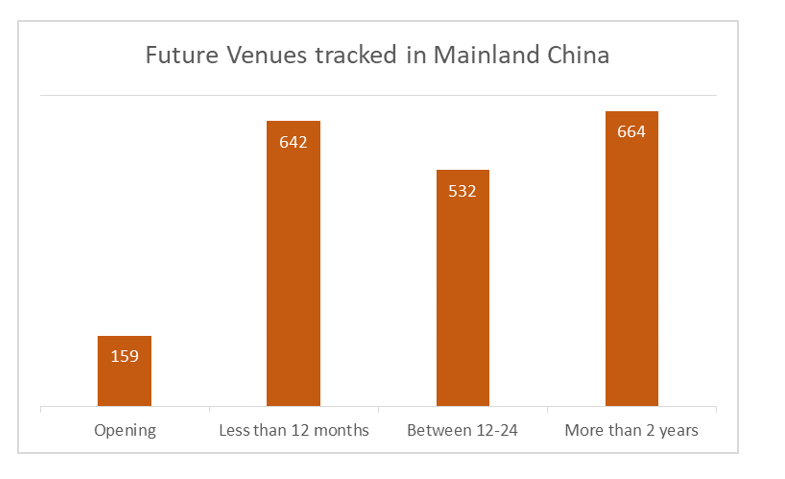 But the inland areas of Central and South West China have seen the highest growth rates, with double digit increases in the number of venues. By contrast the industrial north and northeast regions have seen slow single digit growth. Shanghai is the city with the most activity in the time period with 38 openings and 22 closures. Here virtually all openings have been malls and all closures either department stores or hypermarket malls. By contrast Beijing, which is a similar scale city, has seen a similar number of closures (27), but fewer new openings (15) than Shanghai. Six other cities have seen over 20 new venues opening. Hangzhou in east China leads the way with 34 openings. But four of the others are inland Provincial capital cities (Chongqing, Chengdu, Wuhan, Xi’an). In southern China development is Guangzhou has been relatively slow, with 16 openings and 10 closures. 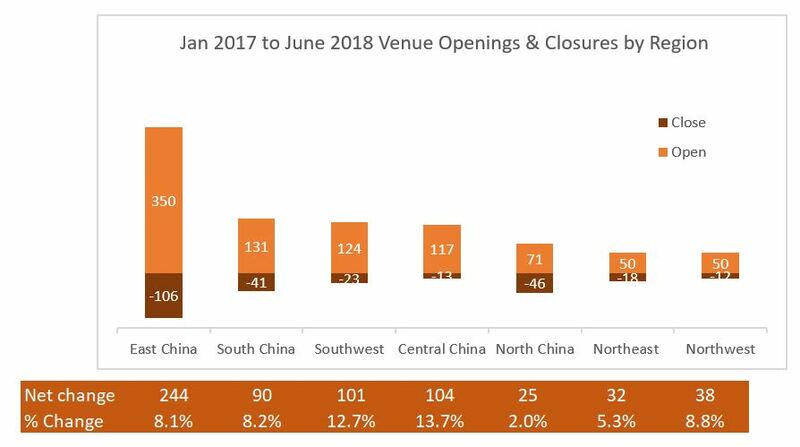 Shenzhen has been more active with 22 openings, but also 16 venues closing. 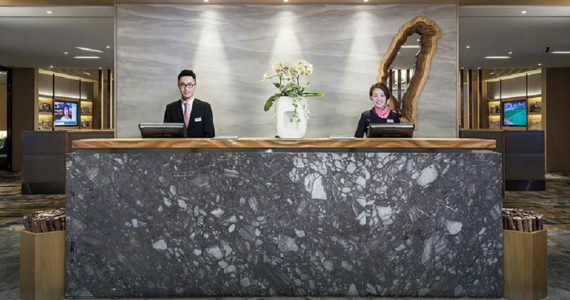 Wanda has been the most active developer by a long way, with 66 new venues – nearly 4 opening every month. Although total hypermarket numbers have gone down, there are still new hypermarket venues opening. Fujian based Yonghui has been busiest with 18 venues, followed by Sun-ART (RT Mart, Auchan) and Wal-Mart. Jinan based Inzone group is the only retail developer to be opening more department stores than malls. They have focused on smaller cities in Shandong Province. The rate of new venue opening is set to continue, with over 1,300 planned to open in the coming 2 years. Again the main format for the new venues will be shopping malls. This represents an increase of 15% in retail stock. In some cities the level of development is dizzying and could lead to supply getting ahead of demand. For example, Hefei, Capital of Anhui Province, 400km inland from Shanghai has seen significant growth and infrastructure development in the last few years. 19 malls opened in the 18 month period, taking the total number to 120. But there are a further 48 malls planned in the city. 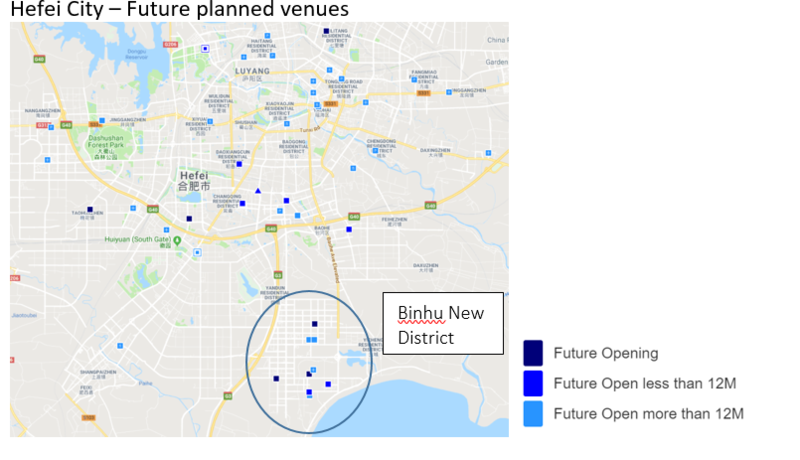 Binhu New District is a Government planned development area 15km south of the old downtown, for government offices, business and culture. Massive apartment developments along with 11 retail venues have sprung up here in the past few years. But the occupancy rate of the latest apartment towers is low, and current retail supply is ahead of demand. With a further 9 venues in the pipeline, the risk of oversupply is increasing. This is reflected by a number of the developments having started construction, but now being put on hold. The message here for retailers is to be selective about entering into new venues. 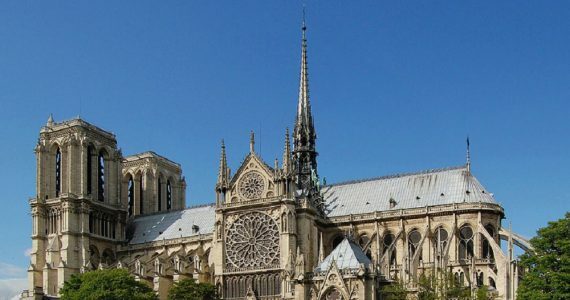 It is important to consider the competitive location versus other existing and future venues, the operational strength of the developer and the accessibility to the population. Also when considering entering an existing venue it is vital to consider the strength and performance trend, and if there are any future threats from planned new developments. 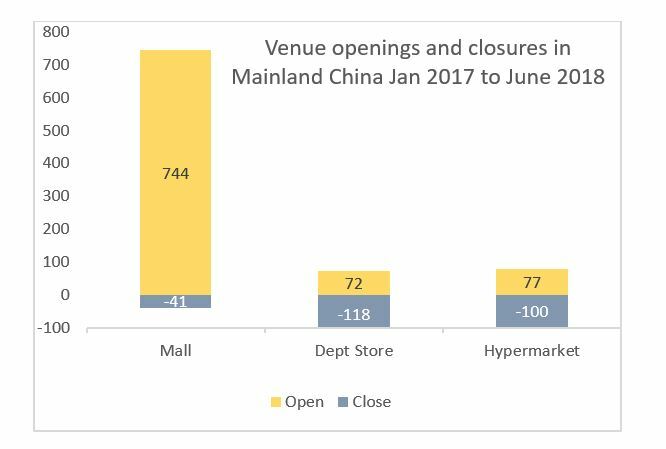 LocalGravity has been tracking the openings and closures of retail venues and retail brand stores in China for the last 5 years. If you would like to receive a copy of the full LocalGravity report “China retail venue trends 2017 and 2018” then please email the author: tom_brown@localgravity.com. 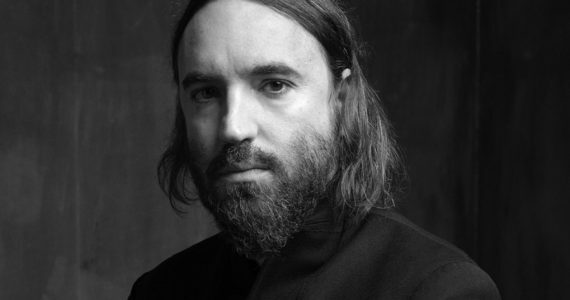 Tom Brown is an experienced retail location planning professional, having worked for 15 years in Asia with Tesco and Adidas. Tom set up the store location strategy teams for Tesco in China and South Korea. For the past 3 years at LocalGravity, Tom has been overseeing the client support and product development functions and providing consulting as a Retail Expert. 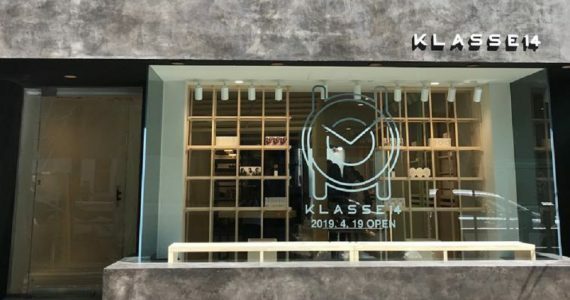 LocalGravity provides store network planning data, systems and best practice to retailers in Greater China and South East Asia.